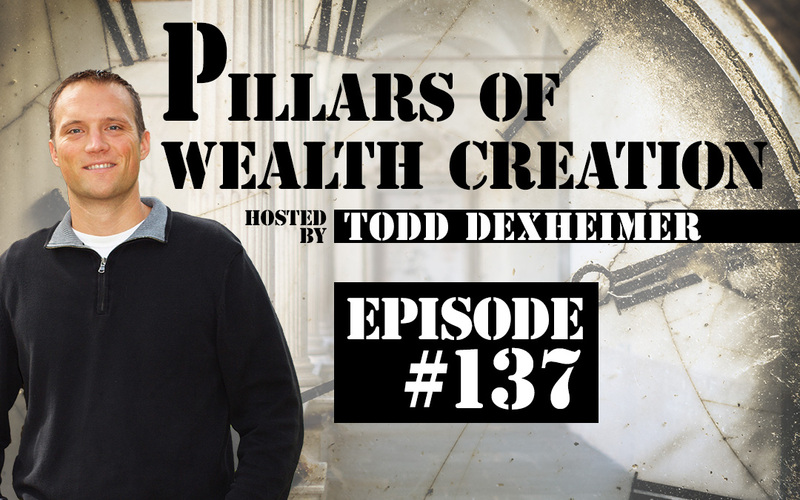 In this episode John Stiles & Todd Dexheimer discuss their takeaways from the book The One Thing by Gary Keller and Jay Papasan. This book really challenges your outlook on how to become successful. It is definitely worth reading at least once.